We love our job. We want you to visit us and let us show you how we can make your pet comfortable and care for your baby as much as you do. 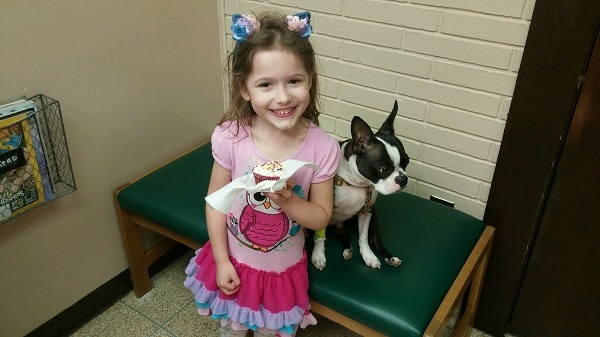 We truly take pride in providing up to date and thorough health care for your furry family members. Give us a call today to schedule and appointment at 419-636-5081. Our staff is always looking forward to seeing new clients and pets as well as familiar faces. Fountain City Veterinary Hospital offers a wide variety of veterinary wellness services in our comfortable clinic. Our professional services include: pet dental cleaning, yearly exams, vaccinations, full service in house laboratory, pet health insurance consultations,heartworm treatments, therapeutic laser treatments,surgery, dental procedures including digital dental x-ray, and more. 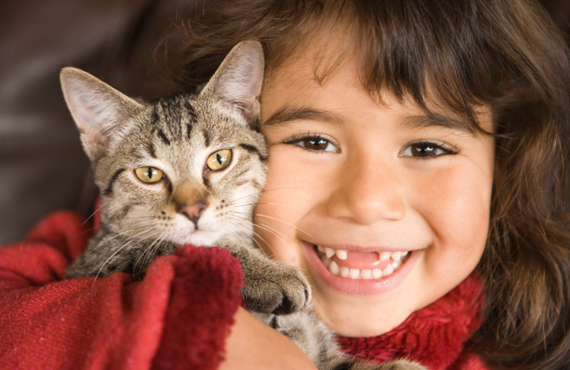 We are happy to help you select the right flea, heartworm, and tick control for your pet. Do you have a pudgy pet? Any team member can offer a nutritional consultation to get your pet on the right path to health and longevity. 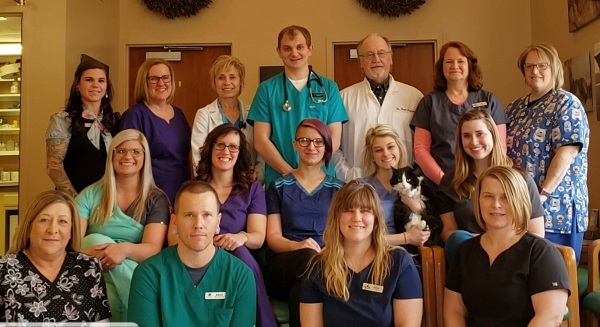 For sick and injured pets, Fountain City Veterinary Hospital veterinarians perform a wide range of soft tissue and orthopedic surgery, such as ACL repairs and Luxated Patella repairs. We also perform many specialty surgeries, for much less than what specialists charge. Additionally, we are able to offer endoscopy procedures which can assist with many stomach, intestinal and middle ear problems. Does your pet have a stubborn skin problem or allergy that is not getting better? We welcome you to a second opinion appointment and our doctors will consult with you on a variety of options for your pet. Fountain City Vet has many diagnostic tools such as ultrasound and radiology, (including dental radiology). Give us a call at 419-636-5081 to schedule a visit and our doctors and staff will be happy to work with you to help your pet. We now carry Centragard topical cat dewormer!